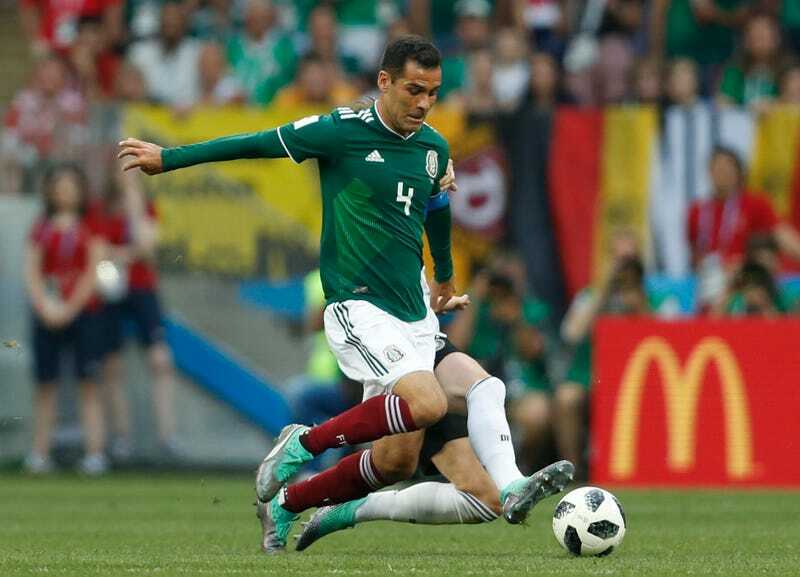 Mexican national team captain Rafael Márquez has been in some pretty serious legal trouble for the past year. Last August, the United States Treasury Department sanctioned him for allegedly helping Mexican drug kingpin Raul Flores Hernandez launder money. Márquez has denied the allegations and is currently with his team in Russia, but his presence has put FIFA and Mexico’s soccer federation in a tough spot as they try to avoid violating the U.S. sanctions. This all feels pretty silly, but you can’t blame them for being overly cautious, given the potential punishments they could face. According to the Times, companies that violate these sanctions, even on accident, can be fined $1.5 million per incident.